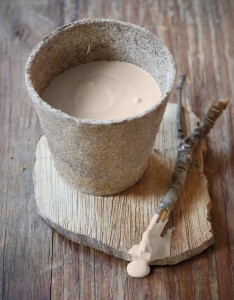 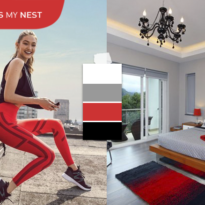 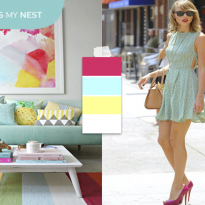 Plascon launched ‘In the mood” as their colour of the year. 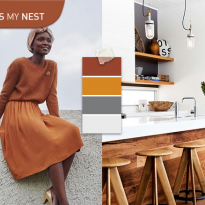 This easy to use earthy colour is anything but basic, as it creates the perfect base colour on its own or paired with slightly richer colours. 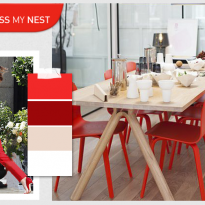 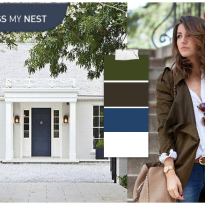 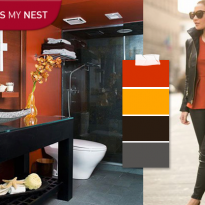 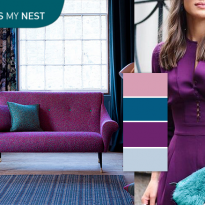 As seen in the image, this colour is best paired with deep rich colours to help add depth. 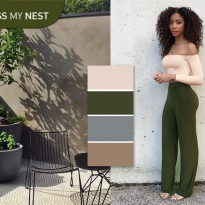 Colours such as maroon, burgundy and forest green all work well together. 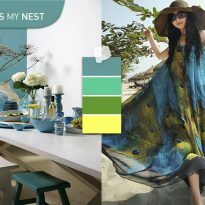 They encaptivate very natural colours as seen in our South African landscapes. 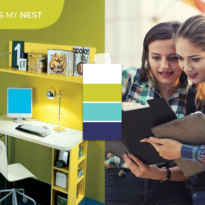 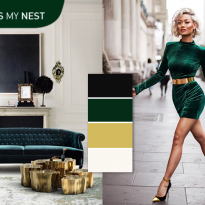 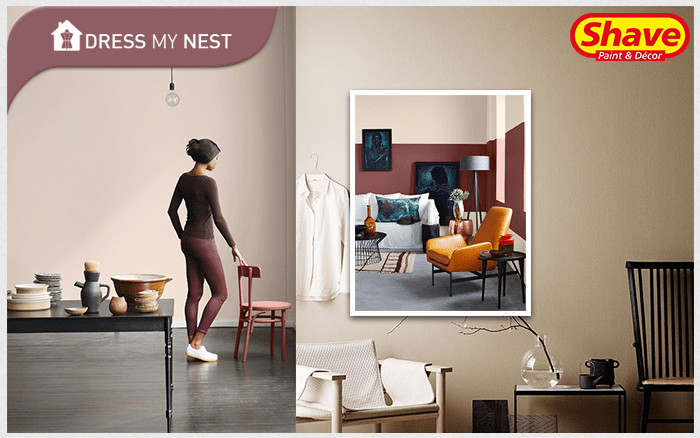 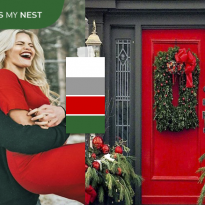 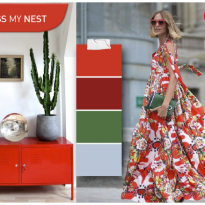 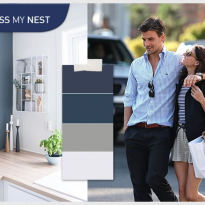 We recommend the following paint colours to create this look: In The Mood (06-E2-3), similar would be French Toast (FQ-3) from the Shave’s Colour Collection II.